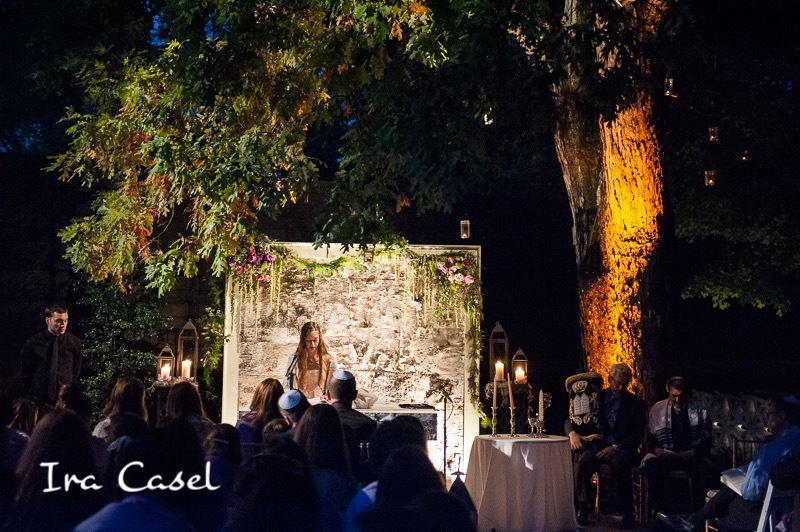 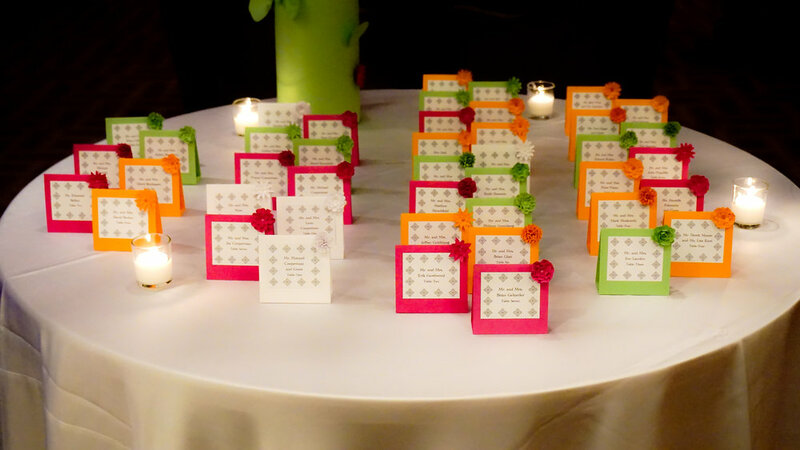 We've been creating one-of-a-kind mitzvah designs for twenty years. 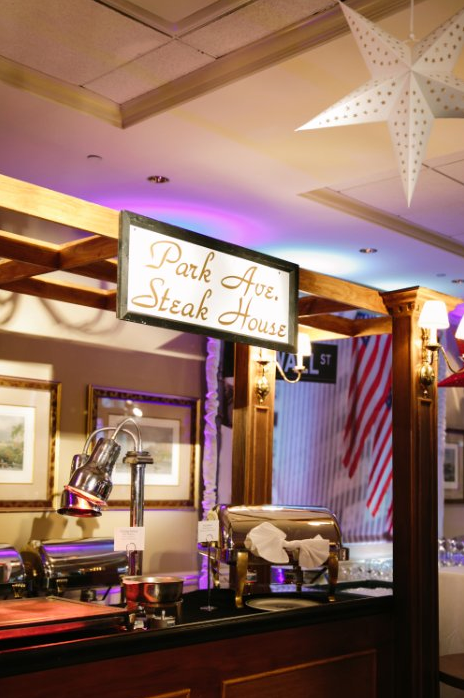 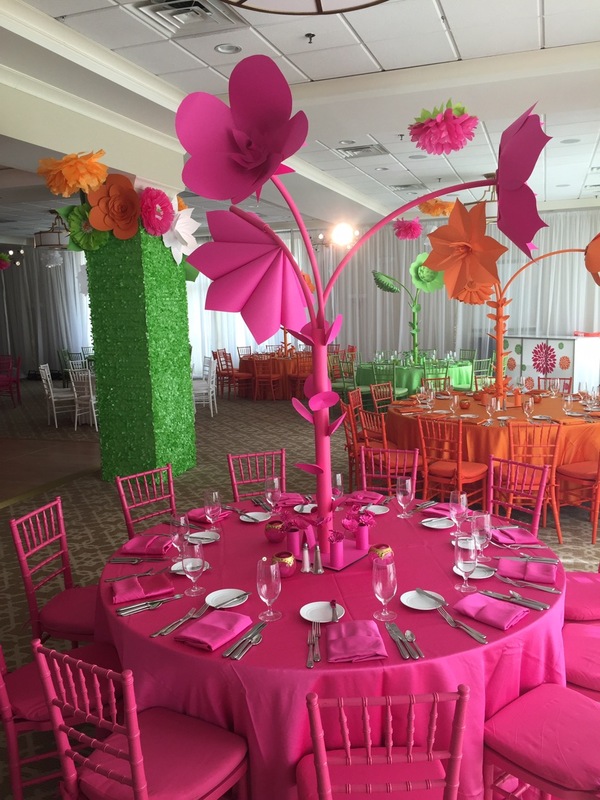 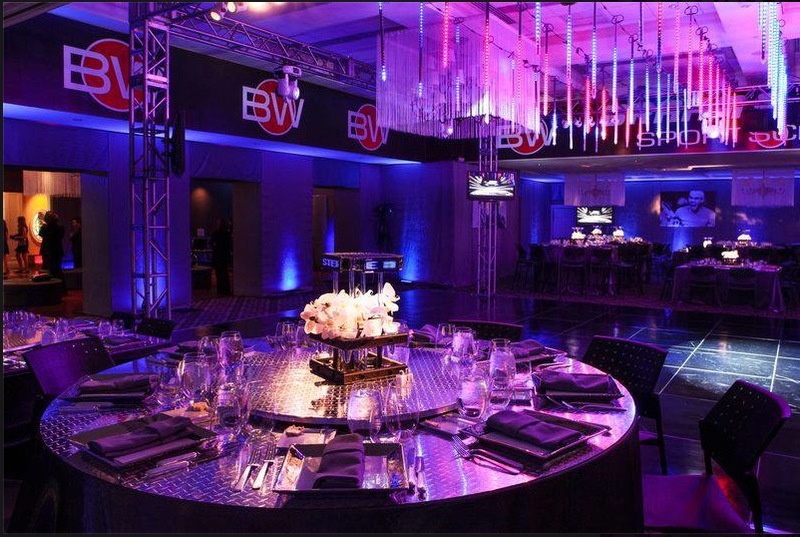 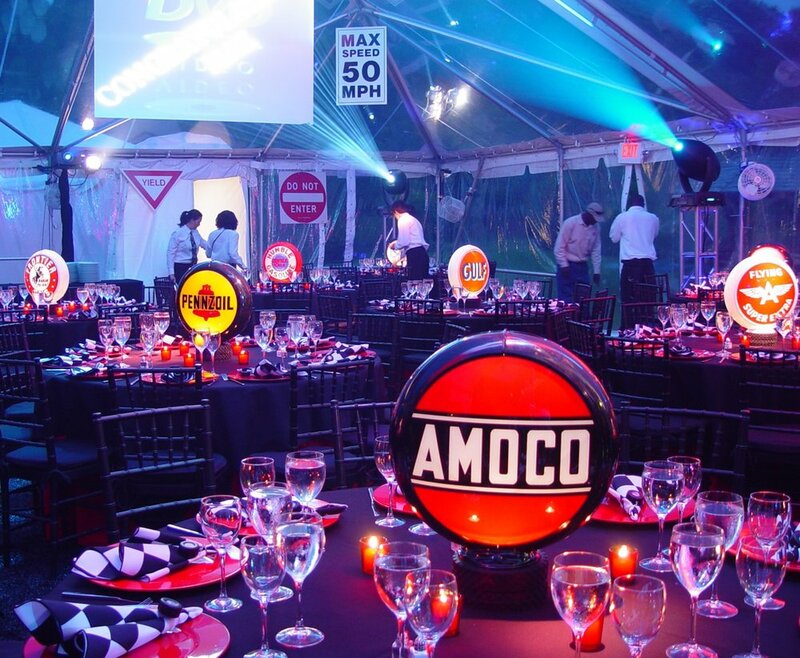 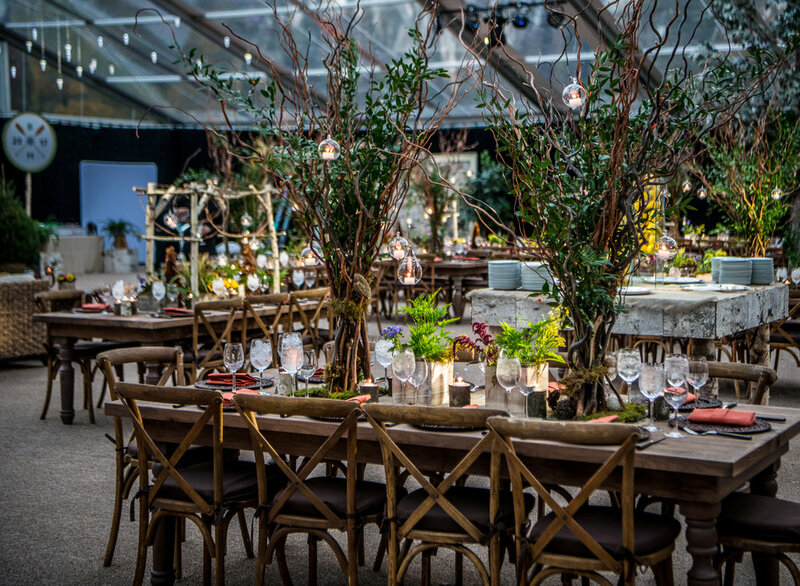 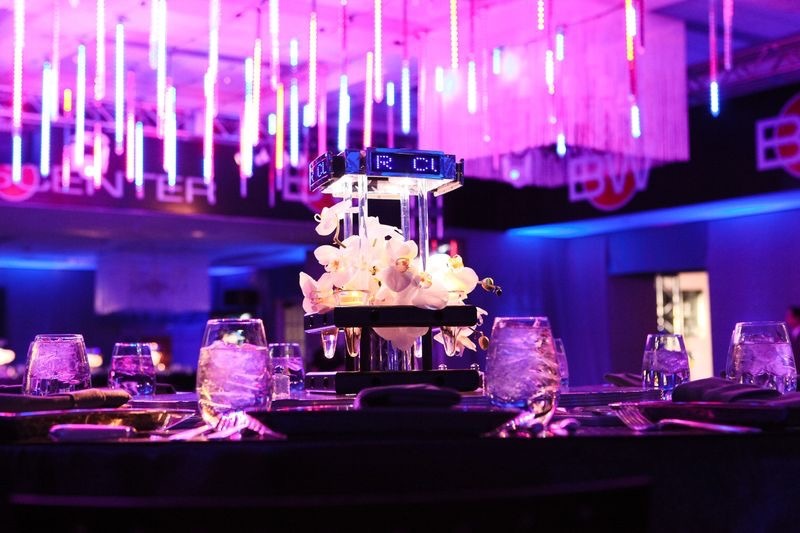 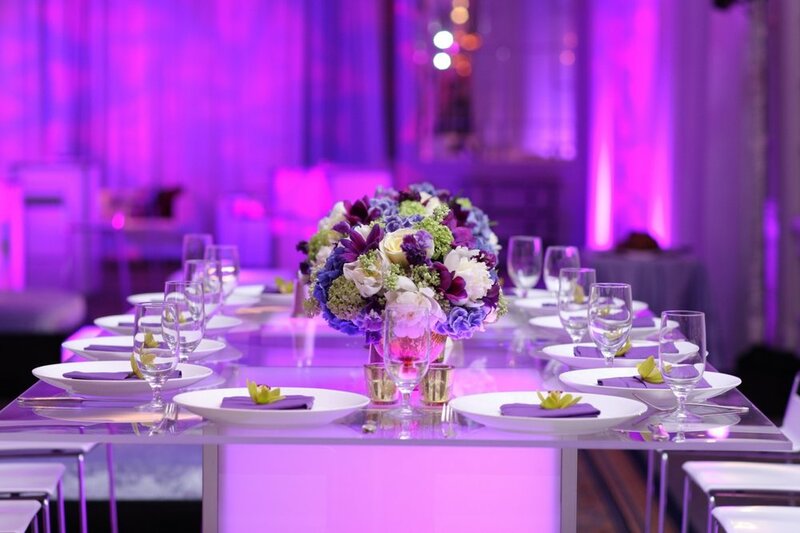 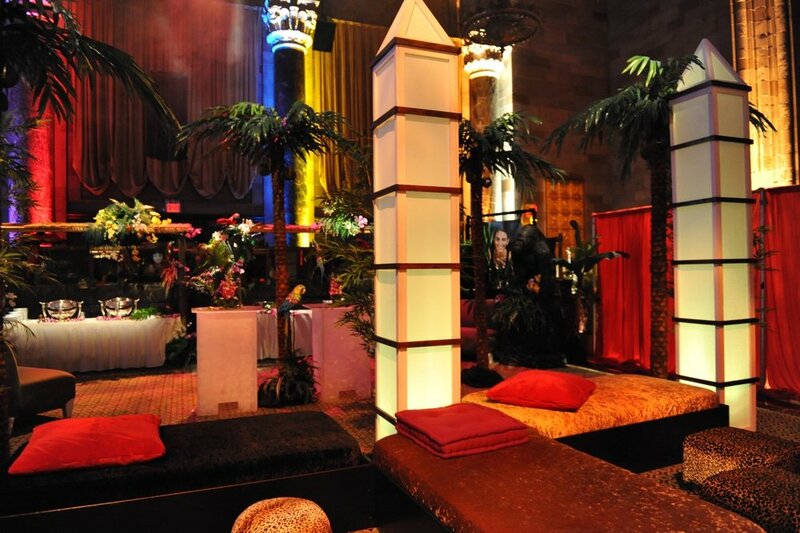 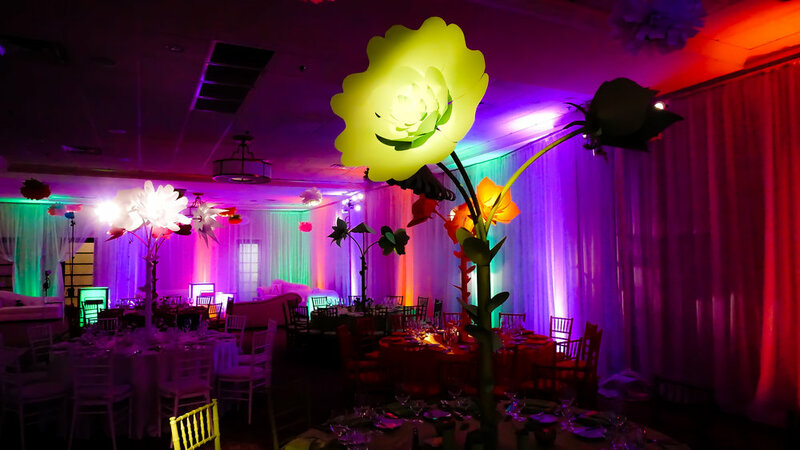 We offer custom centerpieces, room decor, and sign-in boards, as well as beautiful, dramatic event lighting. 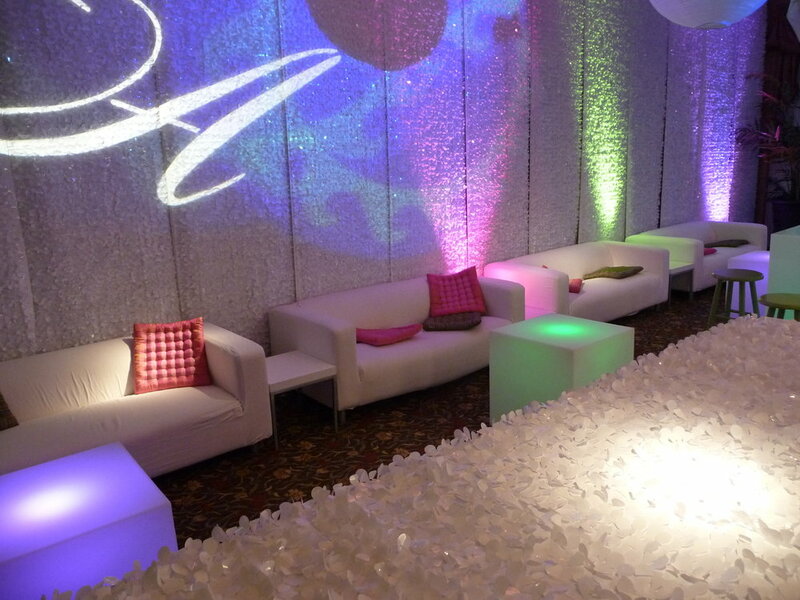 Please contact us to see how we can make your child's bar/bat mitzvah fun, unique and memorable for years to come.